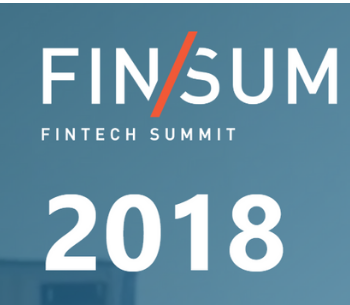 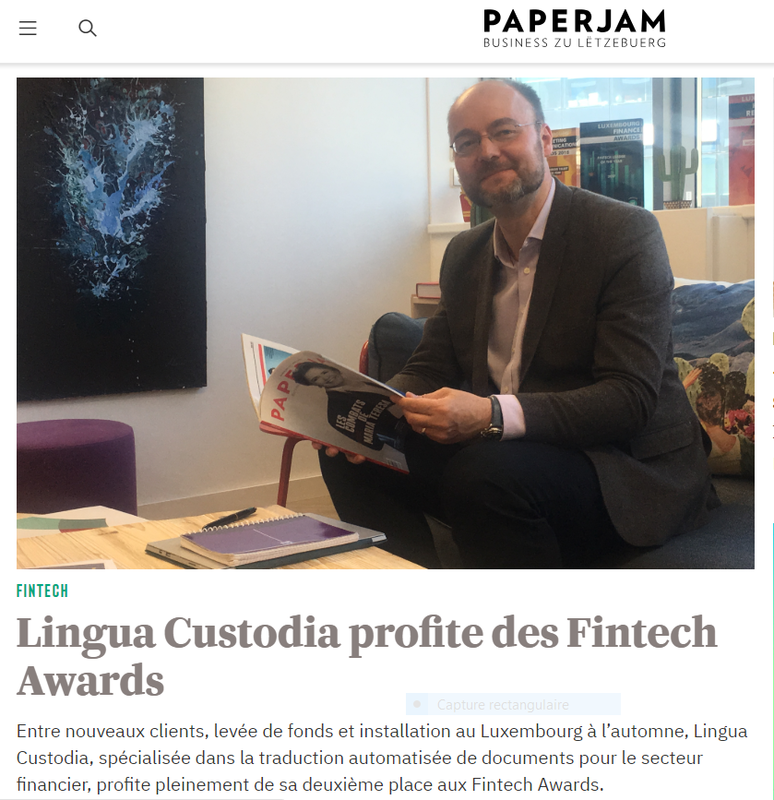 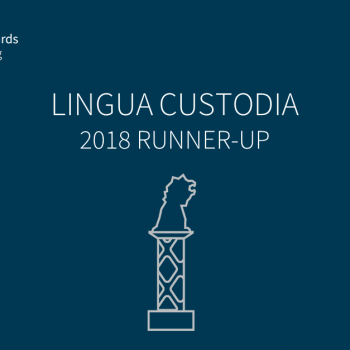 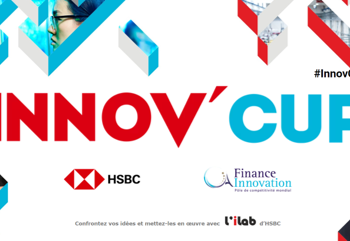 Olivier Debeugny, CEO of Lingua Custodia, will be part of the jury of the Innov’Cup, created by HSBC France in partnership with Finance Innovation. 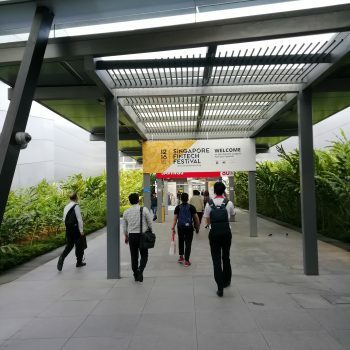 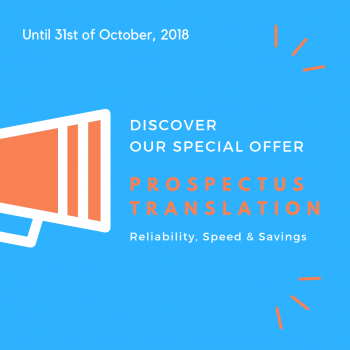 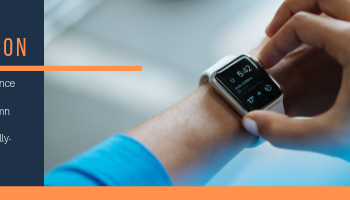 Interested in Machine Translation Research? 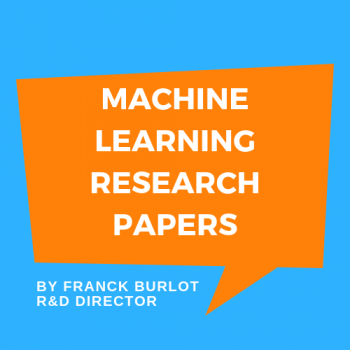 Find out R&D Director Franck Burlot most recent articles.